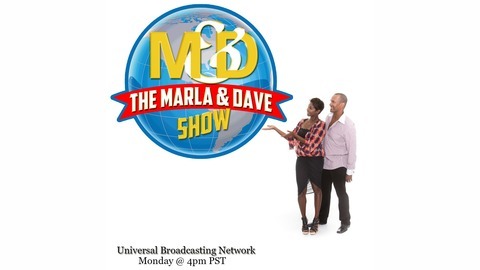 The Marla and Dave Show. 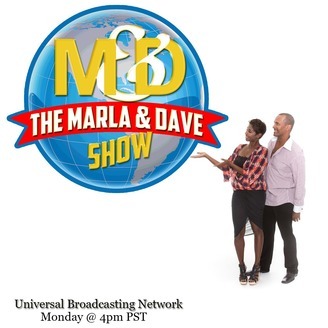 Today will be a demonstration of what happens when blend real talk with 5 alarm spice. As you all know I’m all about “transparent truth,” so there was no better person to invite to join me on our year-end-show than @Audrey Banos. No topic is off the table.